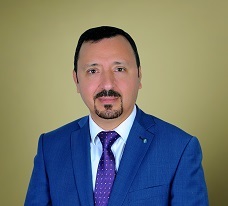 Dr. Mohamed Ramadan has more than 18 years of experience in field of Ophthalmology. 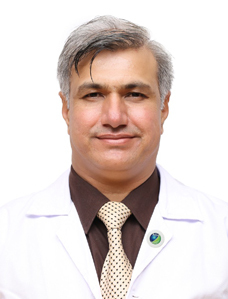 He did his MBBCH, Master degree & MD from Ain Shams University Cairo, Egypt & later on completed FRCS from Royal College of Physicians & Surgeons of Glasgow, UK June 2007. 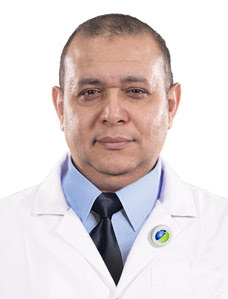 During the career Dr. Mohamed Ramadan had worked as Lecturer of Ophthalmology at Ain Shams University Cairo, Egypt & Consultant Cornea & Refractive Surgeon in Egypt Eye Center, Cairo, Egypt. Corneal Transplantation (Keratoplasty) by Femto Laser. 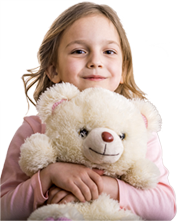 Femto LASIK and PRK for correction of myopia, hyperopia and astigmatism. Intracorneal Segments Implantation, Corneal Cross Linking and ICL implantation for treatment of keratoconus. Phacoemulsification & IOL implantation (including toric and multifocal IOL) for treatment of cataract. 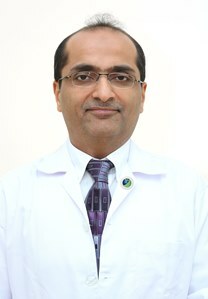 Intravitreal injections and Laser retinal treatment for diabetic retinopathy and age related retinal degeneration. 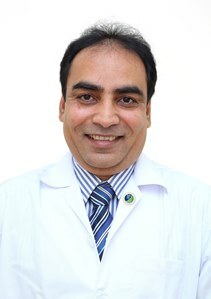 Treatment of Glaucoma by Laser, surgery and valve implantation.